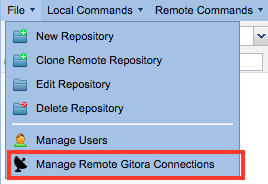 Hello everyone, I’m having troubles cloning a remote repository, when I select the Remote Gitora, nothing is shown in the Remote Repository combo (see image). Thank you for the screenshots. They help a lot. 1. 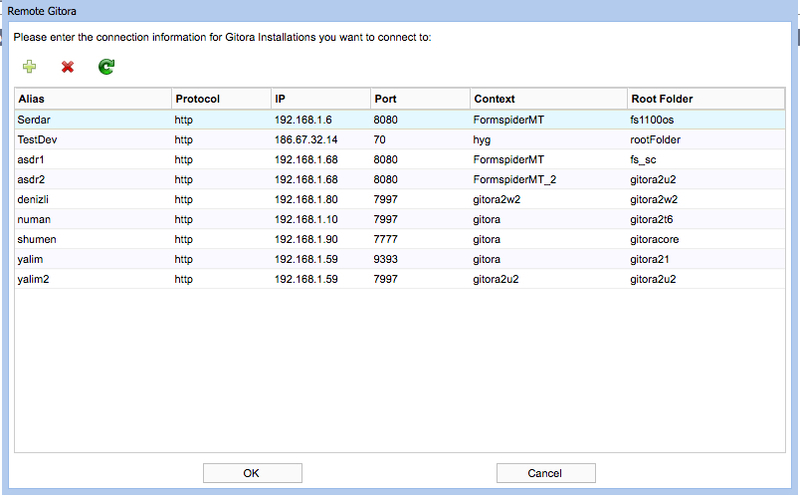 Gitora is installed at the PreProdSAGA database too. 2. 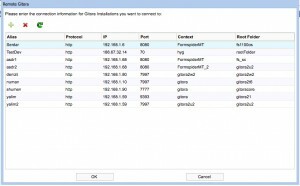 The Gitora installation at PreProdSAGA has at least one repository. 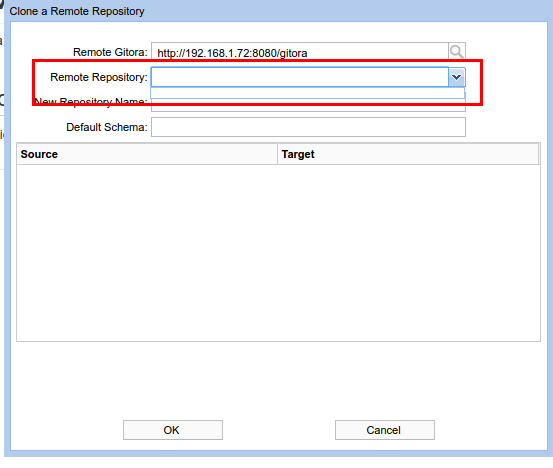 Hello Yalim, I’ve made a fresh install and now it shows me the remote repository. Probably there was problem on the IP, because I was using the one of the DB, not the app. Thanks a lot for your help. Aha! 🙂 Happy to hear that the issue is resolved. Please let me know how your experiments with Gitora turns out.